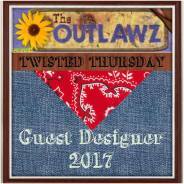 This is my design team card for the More than 2 Folds theme at the Come And Get It challenge this week. 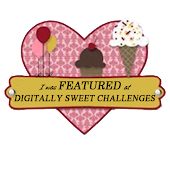 Our sponsor this week is Di's Digi Designs and they have a wonderful selection of some of the most adorable digis to choose from. I hope you'll come join us sharing your designs and you may be one of the lucky ones. I'm using Penelope Pansy Flowerpot Pretty from the Lacy Sunshine Shoppe, colored with Copics, Glossy Accents, glitter and gems were added to her. I've also used Memory box, Spellbinder's dies and a punch for the small butterfly punch. This is Alexis lil angel, another digi from Lacy Sunshine. 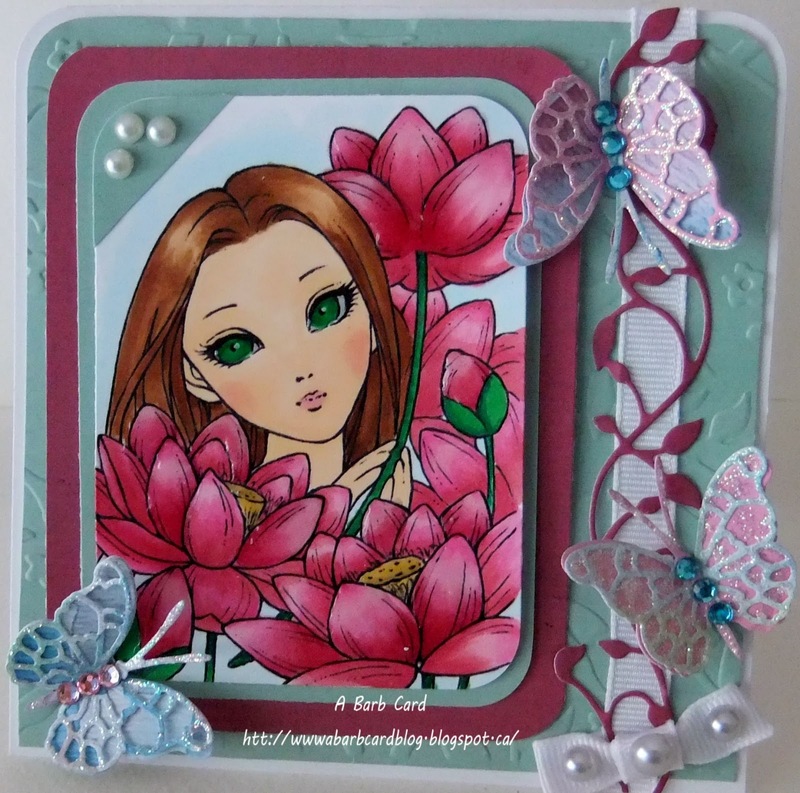 She is colored with Copics, some glitter and Glossy Accents added to her, layered to cs embossed with Cuttlebug, varies dies used for flowers and butterflies. This is Isabella's Window a Lacy Sunshine digi, I had such fun coloring her then it started. Once I was putting her together nothing was going right. One of those cards when you keep trying to make it better and it just keeps getting worse...Then when I thought I would put little black dots with distress enamel, it was black in refill.......ooooop. I refused to give up and this is how I completed this card. Supplies: Copics, die cuts, punches, Glossy Accents, buttons (in image heart shaped ones), gems. Bugz a lil Voodoo is a Lacy Sunshine Digi, fun to color and put together. Supplies: Copics, Memory Box dies, gems, Glossy Accents, Distress Stickles, EK Success punch. 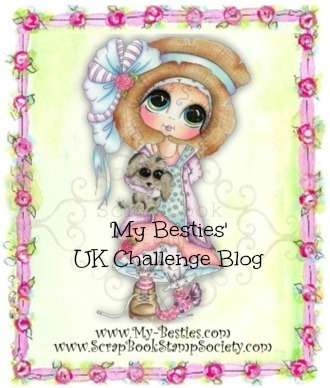 This is my DT card for the Come And Get It challenge this week the theme being lots of layers. 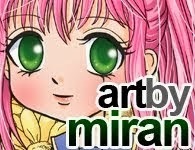 She is a digi from Art by Miran, named Fashionista, lots of awesome images to choose from her shop. We have 3 sponsors this week: Fitztown, The Paper Shelter and Art by Miran as mentioned above and all have a wide variety of images to choose from. So come join us you may be one of the lucky ones this week. This is the first shadow box I've ever made and a lot easier than I expected it to be, I think I've got about five layers. Supplies used: Copics, Spellbinders die, Memory Box dies, Martha Stewart Punch, Glossy Accents, gems, pearls. This is Waverly Mer a Lacy Sunshine digi, I'm using this image to enter in a contest in the Lacy Sunshine FB group. Supplies: Copics, Stickles, Glossy Accets, EK Success punch, Spellbinders die, gems, pearls, design paper Tammy Young (yellow) BJ Mar (strip on right and butterflies), Cuttlebug to emboss. This is Lotus Sprite a digi from the Aurora Wings online shop, there are so many beautiful images to choose from, all very detailed works of art. This is a first for me coloring flowers, the size and so many but it was very relaxing as well. This is Gabriella, a Lacy Sunshine digi and she was fun to color. 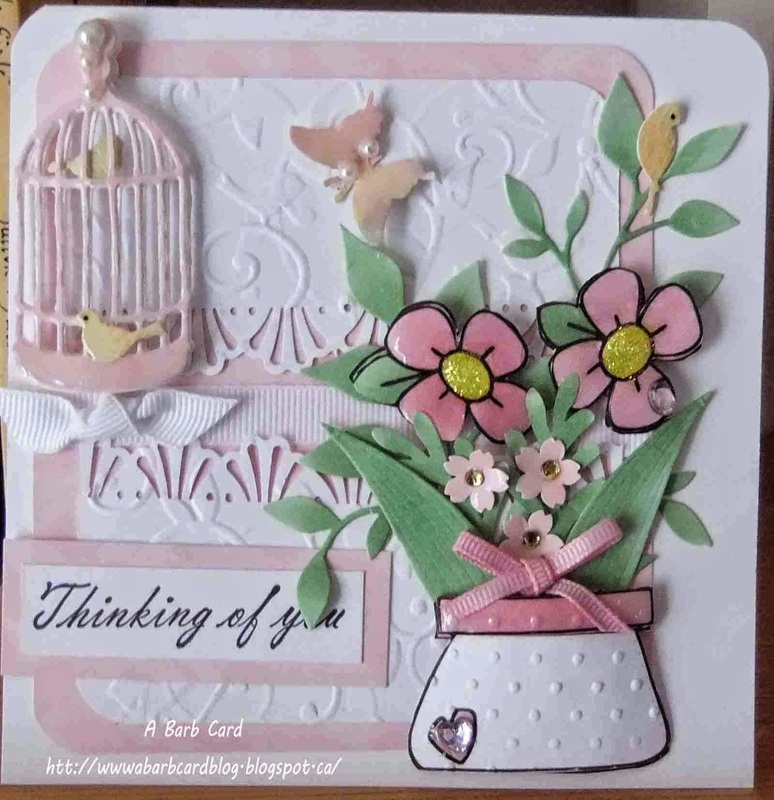 I've used the Bugaboo image Pot of Flowers for this card along with some die cuts, punches, Glossy Accents, glitter, gems, pearls and a sentiment. 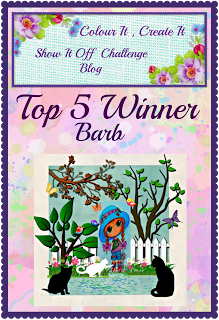 This is my DT card for the Come and Get it challenge, the theme being: Bingo, I have butterfly, ribbon and texture. We have 2 wonderful sponsors this week and they are: Bugaboo, who have a great selection of images to choose from and quite a few to make you laugh. And: Limited Runs they too have a large selection to choose from along with a nice variety. Here I've used Molly from Limited Runs. Supplies: Copics, Glossy Accents, glitter, gems, pearls, die cuts from Memory Box, Cuttlebug to emboss. This is Lupita, a Lacy Sunshine digi who I thought was just too adorable and very fun to color. Rite to Spring is a digi from Aurora Wings, they have a beautiful selection to choose from. Colored with Copics, layerd to cs by BJ Mar, Glossy Accents, glitter, die cuts from Memory Box. This digi is one of Aurora Wings and is named Catrina Doll Kitty. Colored with Copics, Spellbinders and Memory Box die cuts, Glossy Accents, glitter, Stickles, sentiment is from High Hope stamps. Well I think this is pretty CAS to me and it is layered to my own designed watercolor paper. I wet the paper first with water, laid it in a box as it does get pretty messy. I then sprayed various colors of Dylusions inks, little more water some Perfect Pearls in the liquid form. I hold it at various angles to let the inks run and mix. This one I was quiate pleased with. I also use these papers for die cuts and punches, especially flowers and butterflies. The image is a Lacy Sunshine digi, colored with Coics, Spellbinders and Memory Box dies were used, EK Success punch, Glossy accents, gems and a touch of glitter. This is Annebelle Melancholy Moppet a digi from the Lacy Sunshine Shope, I decided to make a shadow box card, not as difficult as I thought it might be. I found the instructions under Tutorials at the LS Shoppe. Colored with Copics, Spellbinders and Memory Box die cuts, Glossy Accents, gems, glitter, Carl Craft punch. 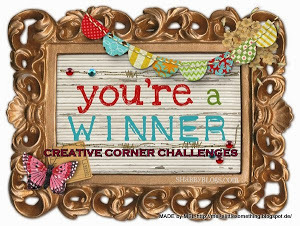 This week the challenge at Come And Get It is Birthdays, I'm sure we would all like to have some extra Birthday cards for those dates that arrive before we know it. 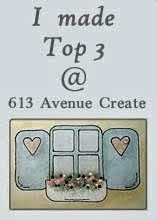 Our sponsors are : Eureka and The Stamping Boutique, both have lots of great images to choose from. 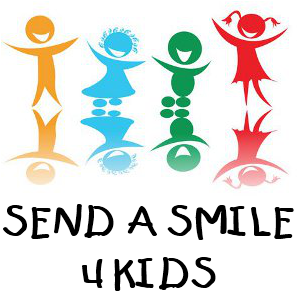 We enjoy seeing your creations and finding new inspiration, hope you come and join us. I chose the digi Hummingbird Birthday, colored with Copics, cut and layered the larger flowers, die cuts from Memory Box, some glitter, gems and Glossy Accents. This digi Dandelion Sprite from Aurora Wings was given to the FB members of the group to celebrate reaching 1,000 members. They have a fabulous selection of digis, true art pieces. 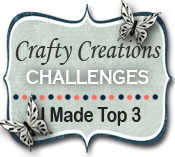 There is also a challenge blog with monthly challenges. I'll be entering her into the contest in the FB group. Colored with Copics, the background was stamped, then die cut (set), Memory Box dies, EK Success punch, glossy accents, glitter and gems were also added. I like wine with my dinner and to cook with, this is my interpretation of food for thought as wine can be made with dandelions. My DT card for the Come And Get It Challenge this week is: Anything Goes, Must use a Digi. I chose Emma and Rosey a digi from Fred She Said one of our sponsors this week the other being 2 Cute Ink - Blog. Both online shops have a nice selection and large variety to choose from, worth your time to drop by. Colored with Copics, layered to First Edition designed papers, Memory Box dies, Martha Stewart punched little butterflies, Glossy Accents, some bling and a Rosey's Roadshow sentiment. This is Lil Fidget from the Lacy Sunshine Shoppe, I'll be entering her into the contest in the Lacy Sunshine FB group. 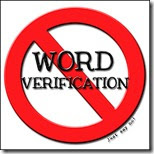 Members got to choose one out of 2 digis free to enter in the contest. 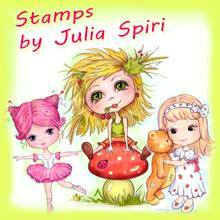 She will also be posted to Heather Valentin Stamps on her FB page. Colored with Copics, layered to Cuttlebug embossed cs, Glossy Accents, stickles, glitter, Memory Box dies. The butterfly is attached with a little piece of acetate so it actually moves on the card as if it was flying (got this idea from a friend who sent me one). This digi image is from Lacy Sunshine Shoppe, the look on her face says it all. I've colored her with Copics, layered to cs, some bling, Glossy Accents and a butterfly die from Memory Box. 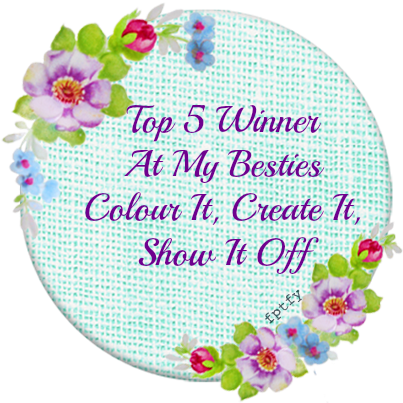 This image is a digi from Lacy Sunshine Shoppe. I've colored her with Copics, layered to cs by Elka Romero embossed with Cuttlebug, dies are from Memory Box, added some bling and pearls, Glossy Accents, smaller flowers are punched with a Carl Craft.